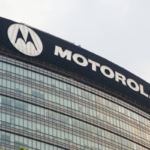 Motorola Solutions remains one of the most highly recognized names in the communications industry. As an authorized provider of Motorola Solutions two-way radios, we are pleased to announce the US Army has upgraded their mobile radio systems to Motorola radios. 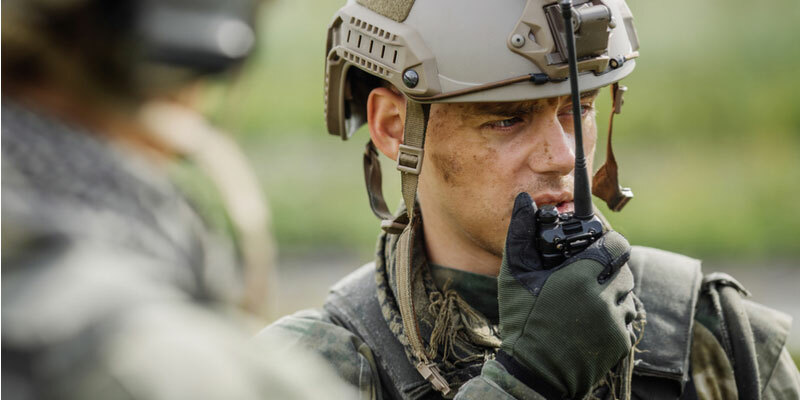 There’s good reason the US Army selected Motorola radios as they have a lot of benefits to offer a variety of industries. Motorola two-way radios are used by businesses big and small, as well as the US military and public fire and police departments. These industries count on unsurpassed reliability more than most, especially in emergency or life-saving situations. With so many other options, why do they pick Motorola? The following benefits of Motorola two-way radios shed light on the long-standing brand’s solid reputation. Motorola makes intrinsically safe radios, which is crucial for emergency first responders. The MOTOTRBO XPR7000e Series is compliant with the latest offshore marine communication requirements. It can withstand high heat and remains functional in just about any emergency, allowing fire teams to communicate with other ships and land-based stations without fault. 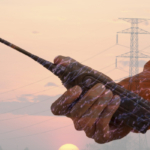 Motorola two-way radios allow for adequate yet discrete, private and secure communication. Businesses using two-way radios for confidential national and international communications put their trust in Motorola, allowing them to securely coordinate daily plans and so forth. Motorola makes it easy to scale up communication solutions at any time thanks to the option to add on accessories. A good example is a signal booster, which can increase radio signal range. Two-way radios are far more reliable than mobile phones, and Motorola makes some of the most dependable models on the market. After all, they were originally designed for use by the US Military. Regardless of dirt, moisture, dust or high heat, these radios are built to work. The design of each radio eases management at the internal level, providing a stable network for communication. Motorola two-way radios offer superior security, which leads to greater safety. This security can be identified in two crucial ways. For one, Motorola radios provide a confidential way to share information. Secondly, radios continue working for communication even in emergency situations such as high heat or following an explosion. MOTOTRBO offers superior voice quality, increased capacity and integrated data communication. Motorola can do this because they are the creator behind the industry’s largest third party application developer program. MOTOTRBO is engineered to the globally recognized ETSI DMR Tier 2 standard. It is available in VHF and UHF frequency bands. No need to worry about going over your monthly minutes. Radio communication is unlimited with no per minute or per call charges. When employees have a secure and reliable form of communication they are more likely to use it, leading to greater efficiency and less risk of oversight or miscommunications. As a result, many businesses report increased employee productivity as well as other direct benefits. You don’t have to worry about things like software updates, shattered screens, and so forth. Radios are a low maintenance alternative to cell phones, plus they are more affordable and more reliable. 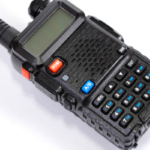 The advantages offered by Motorola radios are used in a wide variety of industries, from marine ships to grocery stores, as well as concert venues, theme parks, construction sites, and the list goes on. Highland Wireless is an authorized Motorola two-way radio dealer. We offer a variety of two-way radio products and systems. 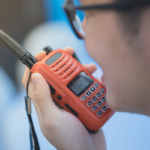 From the SL-7550 to the Motorola XPR-7550, which meets SOLAS Marine Fire Team Radio requirements, we have everything you need to improve communication, as well as increase safety and overall productivity. Contact us today to learn more.